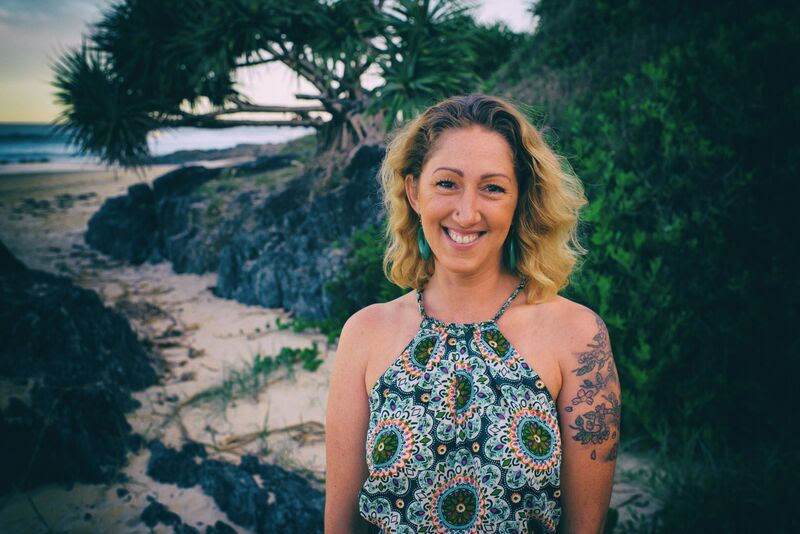 Jules Galloway is a passionate naturopath, speaker and podcaster, living just 10 minutes from Byron Bay. She has a special interest in adrenal fatigue, chronic fatigue, pyrrole disorder, gut issues and complex health conditions, and uses a functional medicine approach in her practice. Since 2013 she has moved to an online business model and her offerings include Skype consults, eBooks and eCourses. Her podcast, Shiny Healthy You, has spent time in the top 10 on the health charts on iTunes, which helped to launch her onto the speaker's circuit at health and wellness events across the country. Jules is also the Fiji Nutrition Co-Ordinator for Involvement Volunteers International, and leads teams of medical and nutrition volunteers overseas, several times per year, to work in public health, nutrition education, and diabetes prevention.